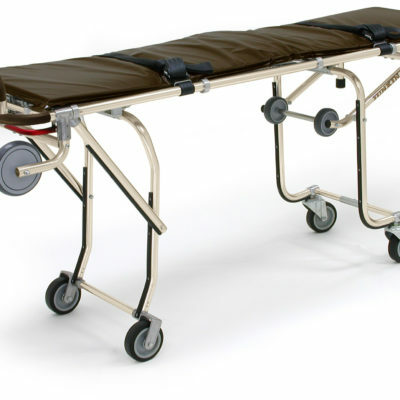 Sampson "One-Man" Hydraulic Body and Casket Lifter | Holland Supply Inc. The Sampson “One Man” Hydraulic Body and Casket Lifter is an extra heavy-duty lifter that will easily handle up to 1000 lbs. With its nine 4” swivel casters, you maneuver this body lifter through a doorway with ease. 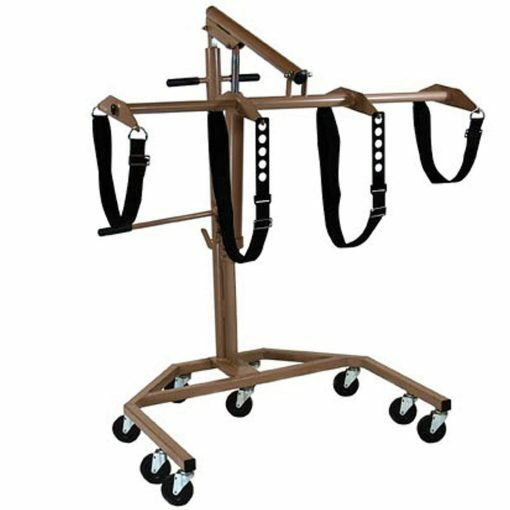 Features new adjustable body carriage, which allows you to adjust all 4 body straps easily to accommodate any body from head to toe. Comes with four 2” washable nylon web body straps, which adjust to the girth of any body. The two straps that go under the body are attached to a wand – just slip the wand under the body and straps follow with ease. 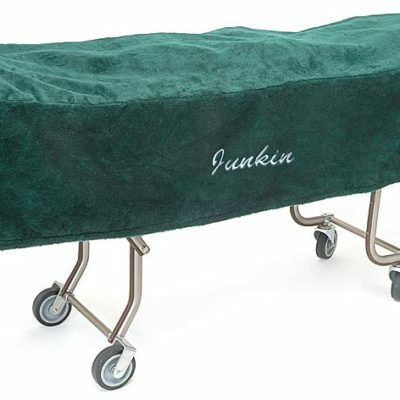 Two 2” nylon web straps are also included for lifting caskets. 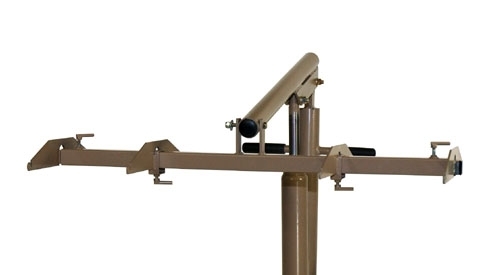 Heavy-duty hydraulic jack will lift the heaviest body from floor to cart or table with virtually no effort. 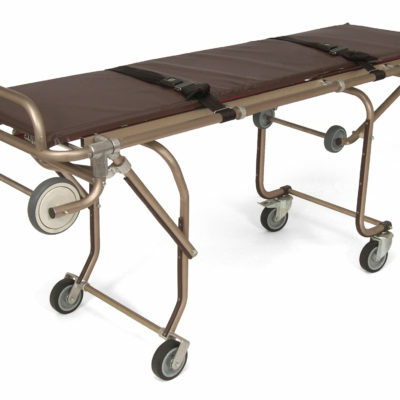 Extra sturdy, all-steel square tubular construction with durable powder-coat finish. One year guarantee. Extra heavy-duty body and casket lifter will easily handle up to 1000 lbs.